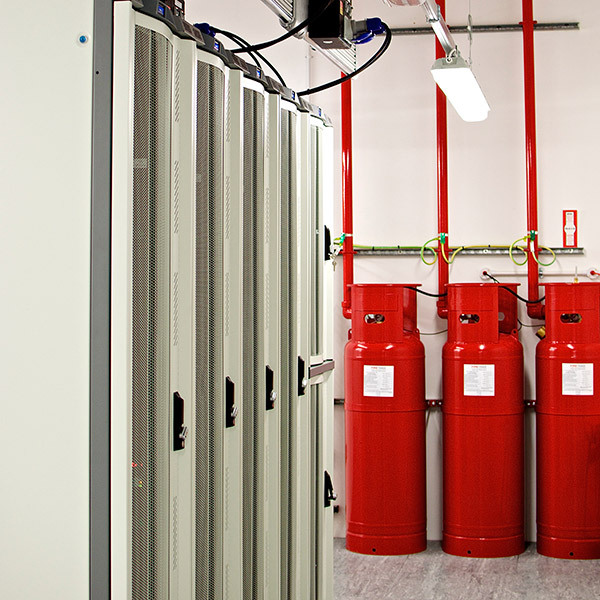 Redwire Data Centre is privately owned and run by a highly successful management team. 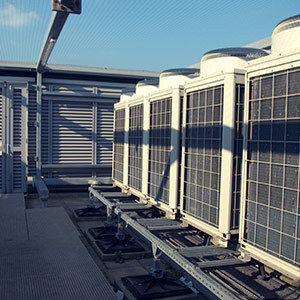 The data centre has been purposely designed to meet Tier 3 requirements and ensure higher rack power densities for modern servicers and storage. Industry experts; Hurley Palmer Flatt have supported this development and design from its earliest inception. A passion for services and support is at the heart of our team, with a goal to help customers through every step of their growth satisfying both office and data centre activities. 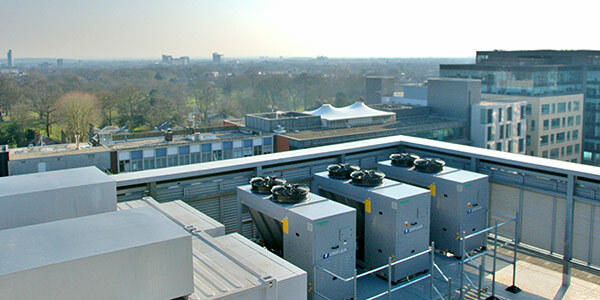 Redwire DC’s first data centre is based in Ealing, West London and provides customers with an ideal location whether they are based in the City, in the West Technology Triangle or overseas, so requiring easy access from airports. Ealing offers extensive transport infrastructure to and from London via train, tube and very soon, Crossrail. 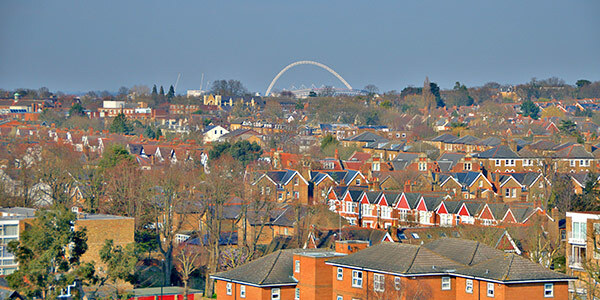 Ealing is also positioned close to major transport links of the M4/A4 and M40/A40 further enabling ease of access. 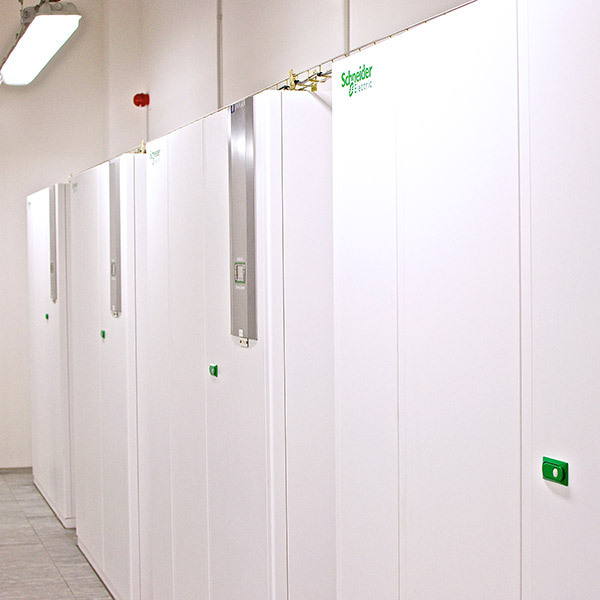 A snapshot of our data centre premises, location and secure racks. 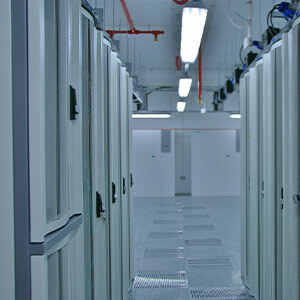 We don’t just provide a space for your data; we provide a space for you too. 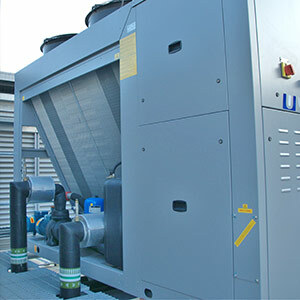 Our onsite facilities provide a convenient location for you to work on site. Ideal for one-off projects that need a space for a dedicated team to collaborate and work together. Or maybe you need the ongoing support of an application development team that’s helping you bring a new solution to market? Whatever your reason you can expect comfortable offices, meeting rooms and a boardroom. 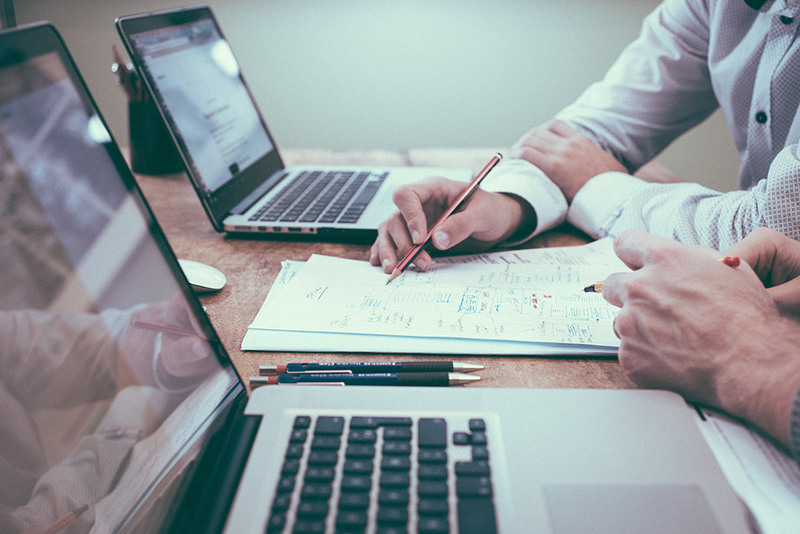 We’ve thought of everything – all you need to concentrate on is helping your business grow.